I'm trying to save some disk space between multiple systems and re-using the same swap partition (which seems to be fine). I'm now getting into multiple virtual machines and am thinking of a pass-through file system to another drive to be used as a linux swap.... Select the desired partition table (MBR or GPT), create a new partition and format it. Similar operations must performed on the second VM. After these settings, both VMs use shared disk. Similar operations must performed on the second VM. I am a relative noob to vbox and want to setup a number of guest VMs (servers, desktops), some using LVM. When installing an OS with multiple partitions (eg separate boot/swap/root/home for Linux, os/data for Windows), I could either: how to change username in gmail account Select the desired partition table (MBR or GPT), create a new partition and format it. Similar operations must performed on the second VM. After these settings, both VMs use shared disk. Similar operations must performed on the second VM. a single OS partition per virtual disk, is best it's easier to manage then using multiple OS parititons on a disk, because you can then easily grow disks and partitions. so PC disk OS partitions, thing of the past, I'm afraid, for when we could only create a 32MB partition, and … how to ask for prayers Shut the VM down, and resize the raw disk drive in the VM management interface. 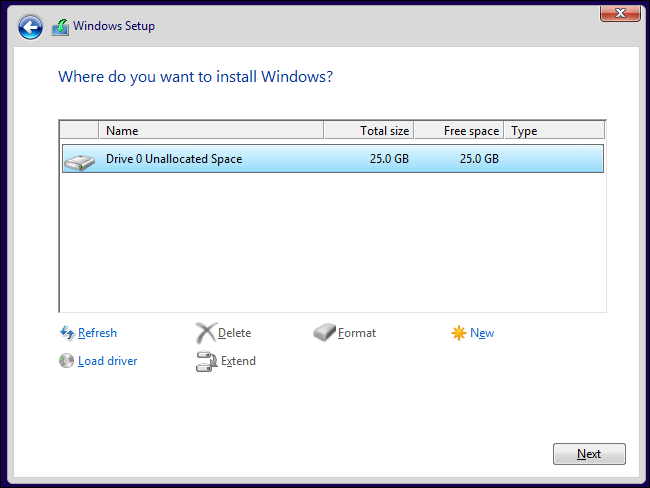 Boot into single user mode, resize the last partition to extend over the new space. Resize the filesystem . 24/01/2017 · The Phison software would allow us to reflash with the drive unlocked to read/write on both partitions, change to a single partition, or add a few more partitions. If you didn't flash with the software for the correct chipset version, you bricked the flash drive. Out of 200 flash drives, we probably bricked about 12. Shut the VM down, and resize the raw disk drive in the VM management interface. 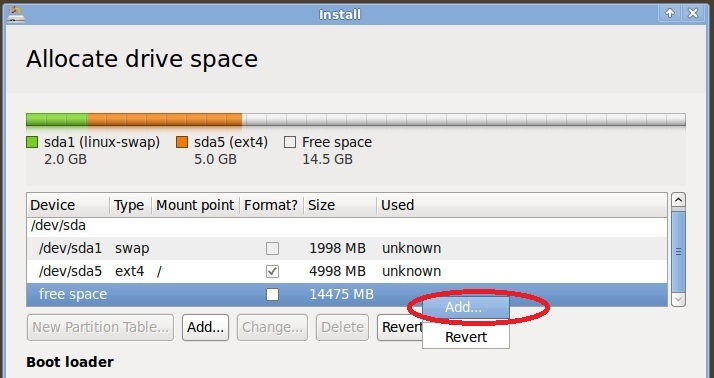 Boot into single user mode, resize the last partition to extend over the new space. Resize the filesystem . I basically want a shared drive for multiple VMs. I see an "attach VHD" option in Server Manager for 2008 R2, but the only location I have to put in is my URL, and that is obviously wrong. When I try to attach the disk to another vm using the Attach Disk option in the management portal, it doesn't show this vhd in the list of available vhds.